ABC’s surprise revival of American Idol, which had ended its run on Fox in 2016 after 15 seasons, dominated last May’s broadcast upfront week. While ABC touted the pickup as a great fit for its network, its rivals publicly questioned the economics of the move. This week, ABC can finally prove its naysayers wrong with American Idol’s return, which the network hopes will allow it to climb out of fourth place among broadcasters in the adults 18-49 demo. 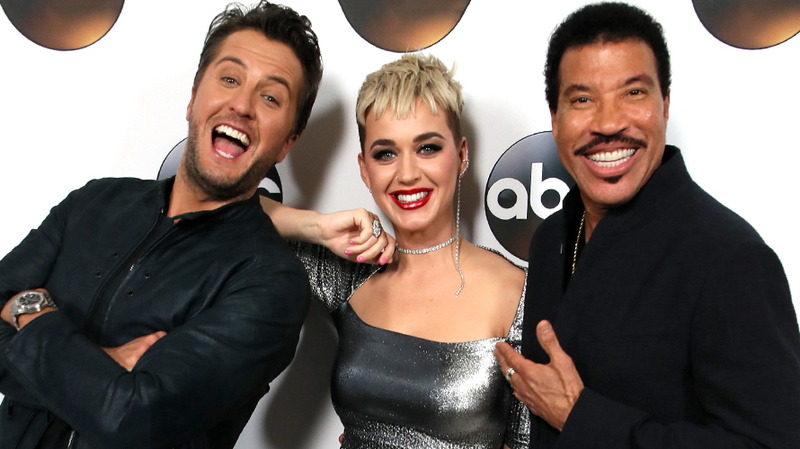 The series made its ABC debut on Sunday night, with Ryan Seacrest returning as host and a new judges panel: Katy Perry, Lionel Richie and Luke Bryan. The show’s producers insist that while Idol won’t replicate its gargantuan ratings from early in its run—in 2003, its Season 2 finale drew a massive 38.1 million viewers and a 16.8 demo rating—there’s still plenty of gas left in its tank. While ABC Entertainment president Channing Dungey declined to share the network’s ratings estimates, a network source said that ABC would be thrilled with numbers similar to its final season on Fox. The network said American Idol has been in high demand among advertisers this season, and 75 percent of its inventory for the season is already sold out, including half of the season finale. According to sources, 30-second spots are priced between $150,000 and $160,000. This season’s official sponsors are Macy’s and Zyrtec, which will be integrated into the series and featured in digital and social extensions; Zyrtec’s partnership extends to Good Morning America and Live With Kelly and Ryan. “As long as it’s integral and organic to the show, we’re really happy to make that work,” said Kinane of the partnerships. 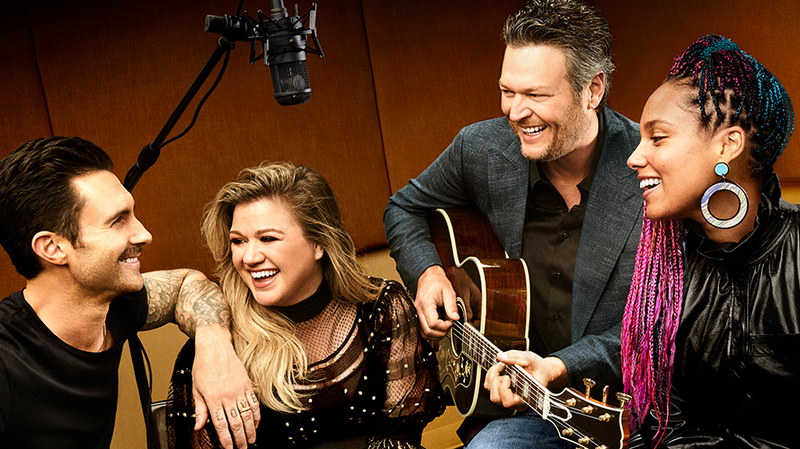 In an aggressive scheduling move, ABC is airing Idol’s second night on Mondays, directly opposite The Voice on NBC, marking the first time the music competition series have faced off head-to-head. 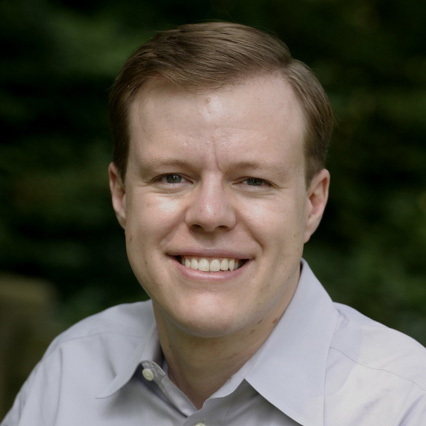 The network, which says it is focused more on finding the best spot for Idol than trying to topple The Voice, had wanted to schedule Idol on two consecutive nights, which is standard for competition shows, said Andy Kubitz, evp, program strategy, planning and scheduling for ABC Entertainment. 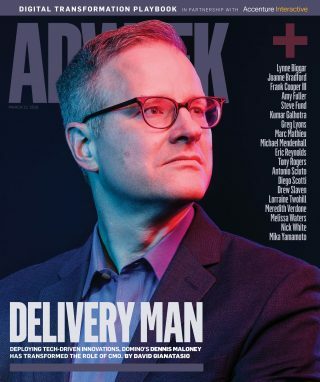 And thanks to Dancing With the Stars and the Bachelor franchise, “Monday night is a huge reality night for us, so it’s an already established ABC audience for reality programming,” he said.